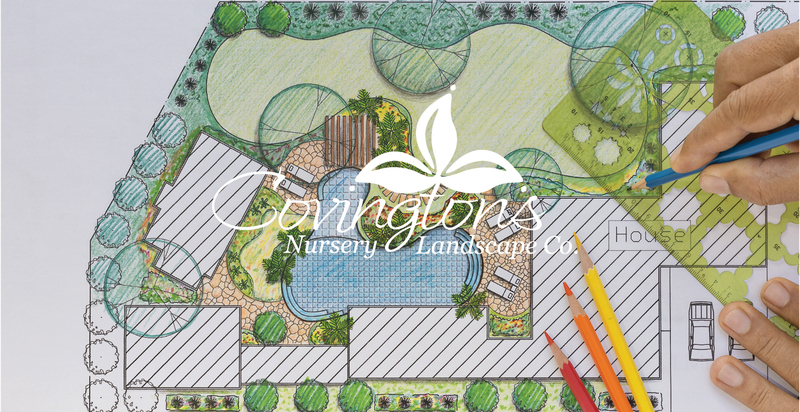 Burton started with Covington’s Nursery way back in 1994. Today he is our lead “Garden Pharmacist,” specializing in diagnosing and solving plant problems. 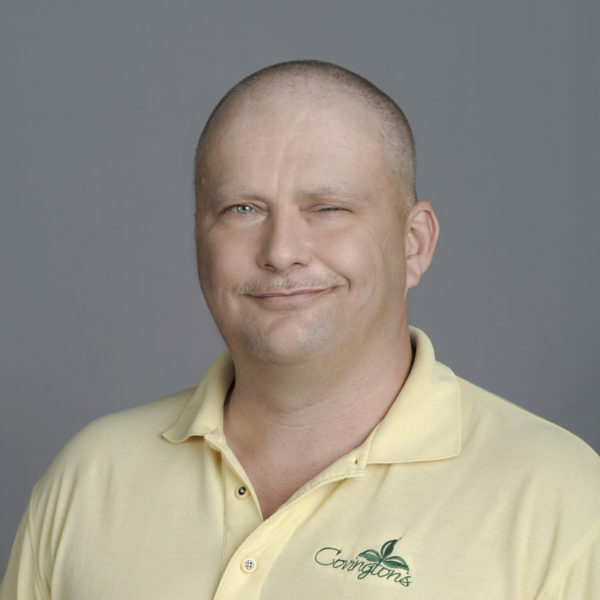 His vast array of knowledge and expertise have lead many to believe he is some what of a landscape Guru, and he has a great number of devout followers! People will line up with clippings and pictures from their yards of sick plants and wait to talk to Burton and receive his expert advice. Come by and talk to him today, and get ready to become a believer!